Sorry to be the one to break it to you, but you’re way too old to be drinking Yoohoo. 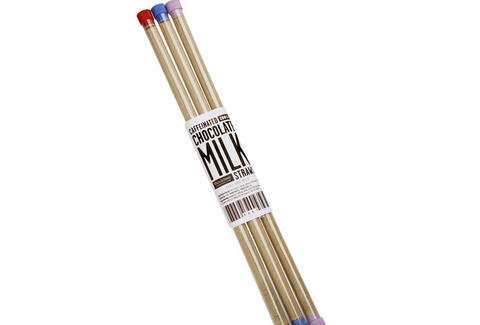 Graduate to the big kid version with Caffeinated Chocolate Milk Straws, the mix that promises the same amount of caffeine as two and a half energy drinks. It’s the perfect way to stave off fatigue and osteoporosis.